Accelerating growth for family-owned businesses from one generation to the next. Family business owners face unique challenges as they balance the need to accelerate growth with the effort to build the family legacy. Drawing from more than 100 years of experience supporting the world’s most entrepreneurial families, we have identified the success factors for family business growth — the Growth DNA Model. 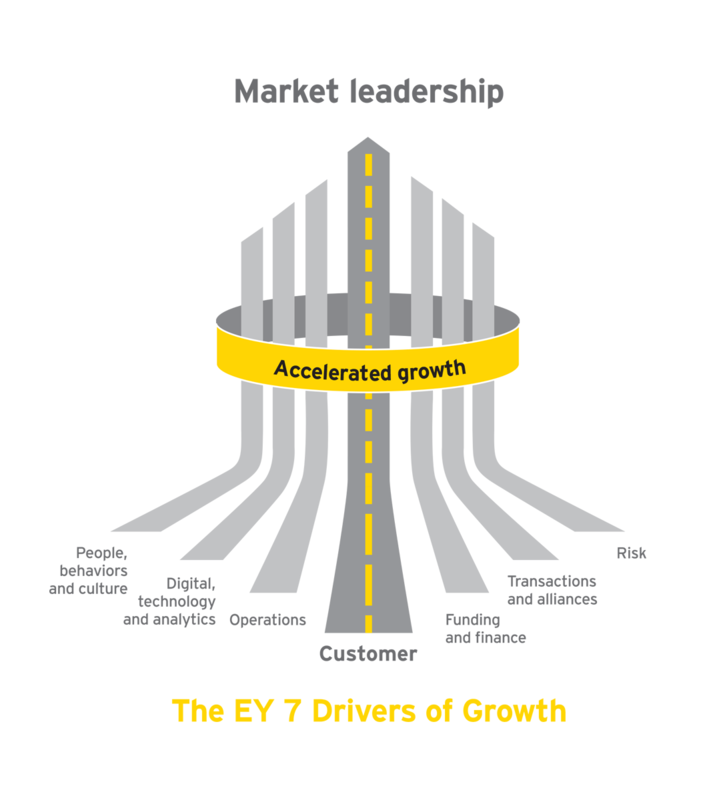 This model and the EY 7 Drivers of Growth pinpoint the issues and areas of focus that will help build a long-term, intergenerational legacy. As trusted advisors to business-owning families around the world, we have the experience, authority and programs like the EY NextGen Academy to help families grow from generation to generation. The 2019 dates for our market-leading program for next generation leaders is now available. The family operating model is the link between the family’s strategic intent and its ability to deliver on that. Leading families leverage their resources to optimize costs and enable growth. As families grow in number and complexity, a key challenge for a family business is how to plan for succession and implement a governance framework for decision making. 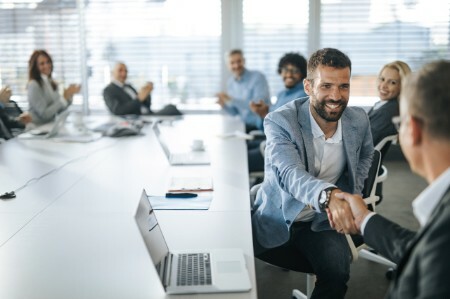 We offer a wide variety of services that are associated with owning, managing and preserving privately owned businesses and wealth. We understand the unique challenges that family business owners face as they balance the need to accelerate growth with the effort to build the family legacy.